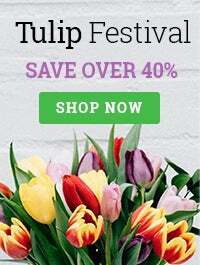 Our collection includes original funeral vase arrangements of fresh roses, lilies and mixed flowers, abundant green and living plants, and healthy gift baskets filled with fruit, gourmet food, or even kosher items. We also offer seasonal sympathy gifts specific to certain time periods as Easter or the December Holidays. 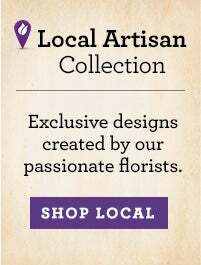 Many of our sympathy arrangements and gifts are delivered by a local florist, while others are shipped directly to the home or office. Preserved Dried Eucalyptus and Myrtle Wreath- 16"
When you want to pay tribute to a person's life, sending sympathy gifts and arrangements directly to those who are grieving is a moving gesture. Send a sympathy gift that provides comfort to grieving loved ones, and allows you to celebrate the lifetime of memories shared. Sympathy plants, flowers and other sympathy gifts to send provide a beautiful and intimate way to express your feelings. 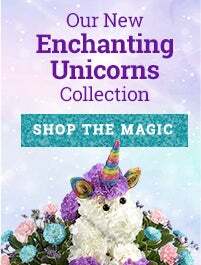 Also, the wide variety of options allows you to find a sympathy gift to send that is as unique as that person was during their lifetime. When choosing a sympathy gift or flower arrangement to send, it is important to consider where they will be displayed – either at the funeral or in the home or office. There are have a wide variety of floral arrangements available from white lilies, calla lilies and mixed bouquets to wreaths and more. Funeral wreaths are particularly popular as the circle is a symbol of the continuance of life. For a more lasting tribute, you may want to consider a plant such as a gardenia. Both table and floor plants can be displayed at the funeral and then taken home by the family members so they can continue to enjoy the beauty of your gift. When browsing through sympathy gifts to send to the home of the deceased, or to be displayed and shared in an office, popular choices are sympathy floral arrangements, plants and food gift baskets. 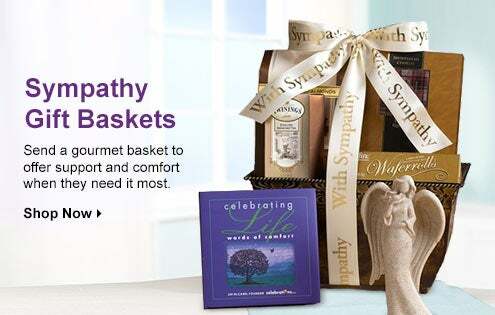 Sympathy gift baskets are filled with comfort foods to help grieving friends and family at this difficult time. They are also an excellent choice for sharing at a memorial service. 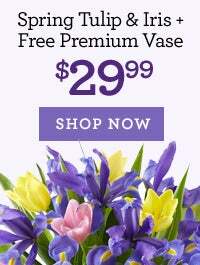 Sympathy floral arrangements allow you to choose a beautiful way to express your feelings to the family. Sympathy plants allow the tribute to continue long after the funeral has been held and provide some beauty in the home of the recipient.